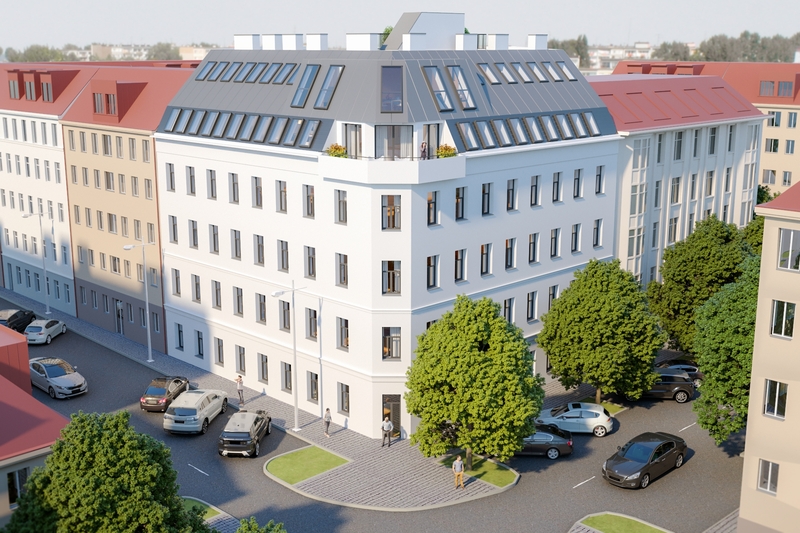 The old building situated on Inzersdorferstraße 33 in Vienna's 10th district will be topped up by two attic floors. 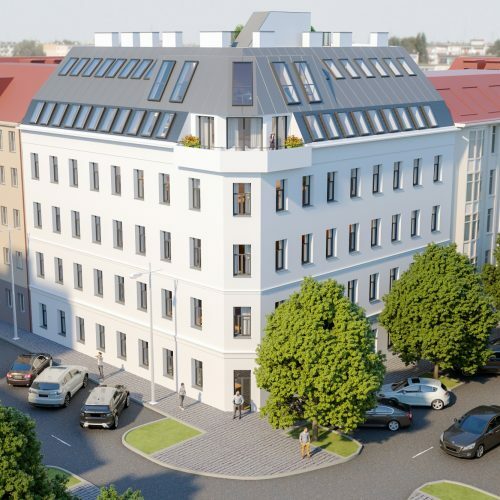 This will extent the existing residential building with eight new apartments, offering living space from 43m2 to 81m2. 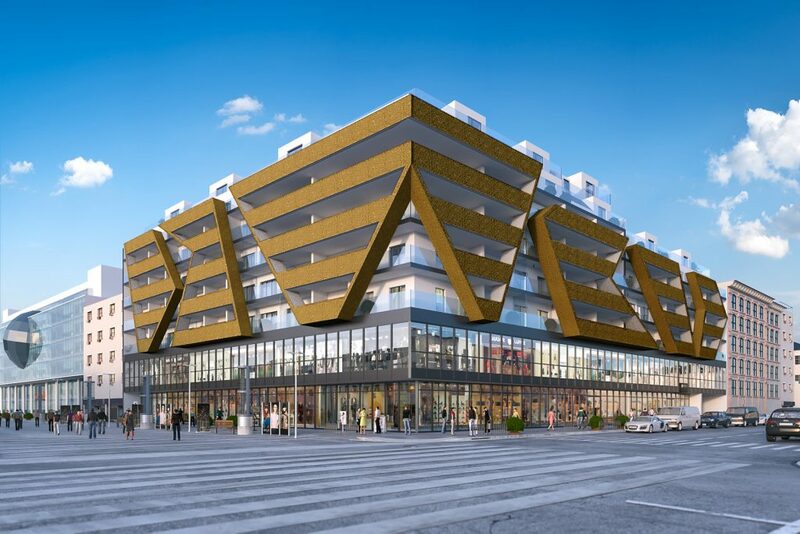 The majority of the apartments will have external surfaces like balconies or roof terraces and will be equipped with high quality sanitary facilities (walk-in shower/ bath) and parquet floors. Each apartment will have its own cellar compartment for additional storage space as well as a shared buggy and bicycle storage room is being planned. 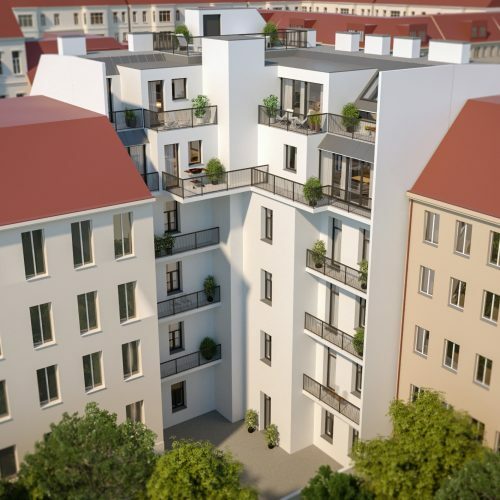 Due to its proximity to the new Viennese main railway station, the entire district is considered as an urban development area. The completion is scheduled for summer 2018. The 10th district of Vienna hosts, among the beautiful old buildings from the 19th century, also modern new constructions such as the Twin Towers at Wienerberg City or the recent buildings at the new main railway station. 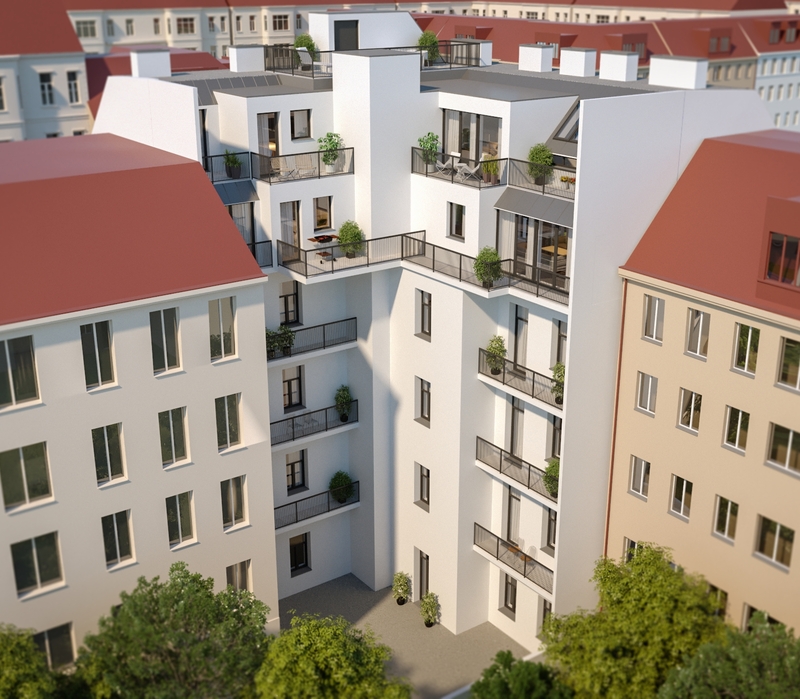 This scheme is kept at the planned construction site Inzersdorferstraße through the addition of another two storeys. 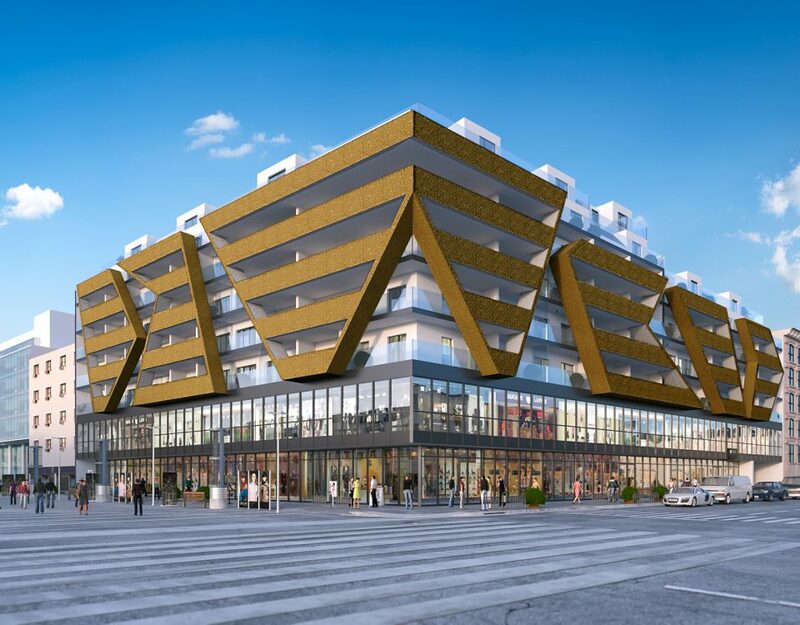 The site at Inzersdorferstraße is located ideally: the metro line U1, only a five-minute walk away, will take the residents directly to the centre of Vienna or to the thermal spa Oberlaa. In addition, the district Favoriten benefits from the new central station, allowing comfortable travelling. Numerous pharmacies, supermarkets, restaurants and small shops are quickly and safely reachable and invite to shop. The 10th district attracts with its numerous green areas, such as the recreational areas Wienerberg or Laaerberg and its excellent traditional ice cream salon Tichy on the Reumannplatz square. Nearby there are numerous educational institutions promising the best education for children and adolescents.